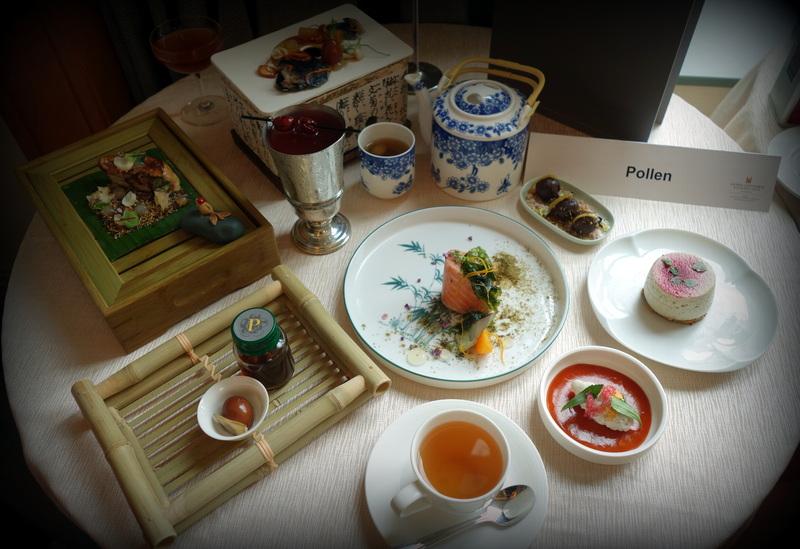 The quest for the ultimate 21st century high tea in Singapore drew to an exciting close on 23rd March as the judges awarded top honors to Tess Bar & Kitchen. 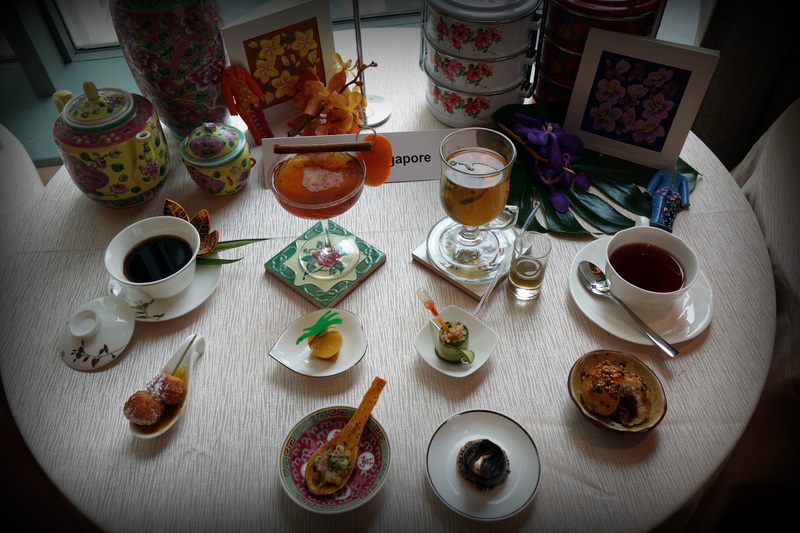 It was a showcase of culinary flair and creativity as well as a celebration of the humble herb as 11 renowned F&B and hospitality establishments battled for top honors, and the opportunity to represent Singapore on the global stage at the Dilmah Real High Tea Challenge held in Sri Lanka this July. 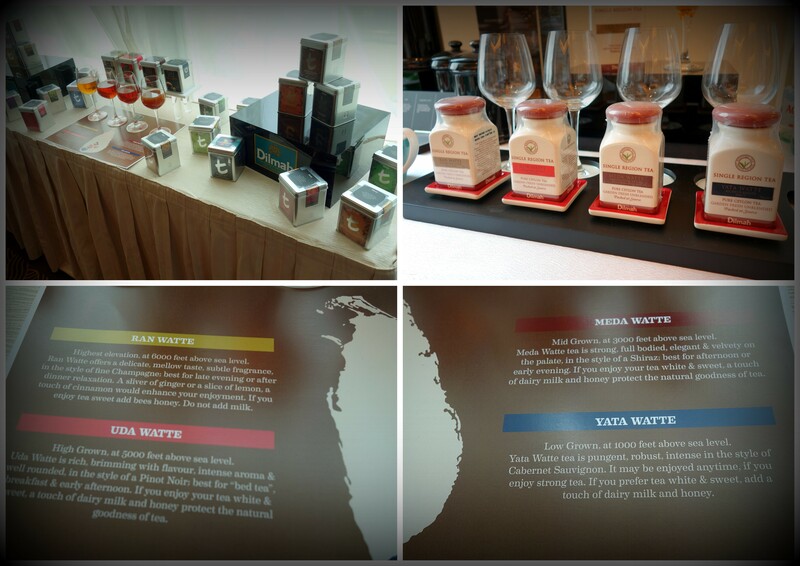 The pair will also walked away with a 7-day all-expense paid tour of Sri Lanka, the home of Dilmah Tea, where they will be treated to a tea culinary adventure at Dilmah School of Tea and be given the opportunity to present their winning Real High Tea menu to the Dilmah family and VIP guests at the Dilmah t-Lounge. 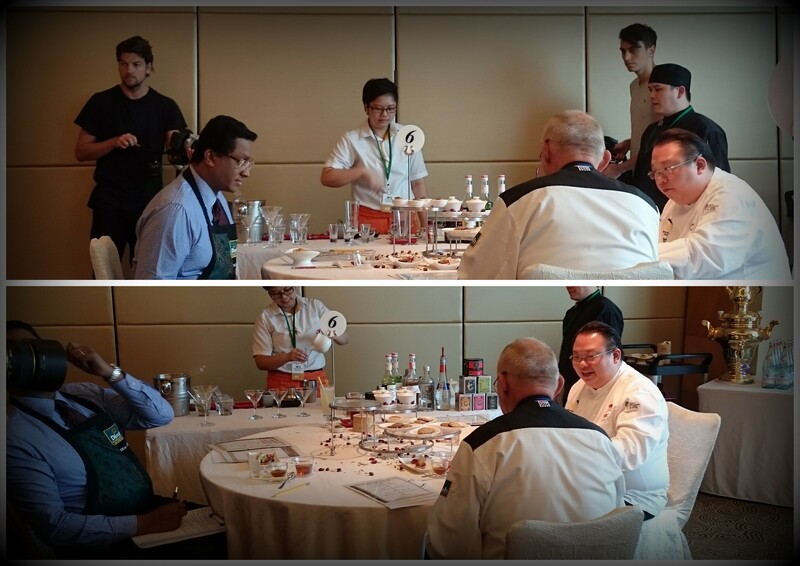 Martin Wong, Head Chef and Lee Zhang An, Bartender of Tess Bar & Kitchen, were crowned as the National 2015 Winners by the judging panel led by Director of Dilmah Tea and son of the brand’s founder, Dilhan C. Fernando, Black Hat Chef Bernd Uber and InterContinental Singapore Executive Chef Eric Neo. The duo from the relatively young 8-month-old gastropub among the impressive list of top-notch hotels and restaurants impressed the judges with their unique presentations and clever pairings of Dilmah Tea with modern interpretations of High Tea desserts and savouries. 10 other teams, apart from the winners, were specially commended by the judges and awarded the Silver & Bronze medals. 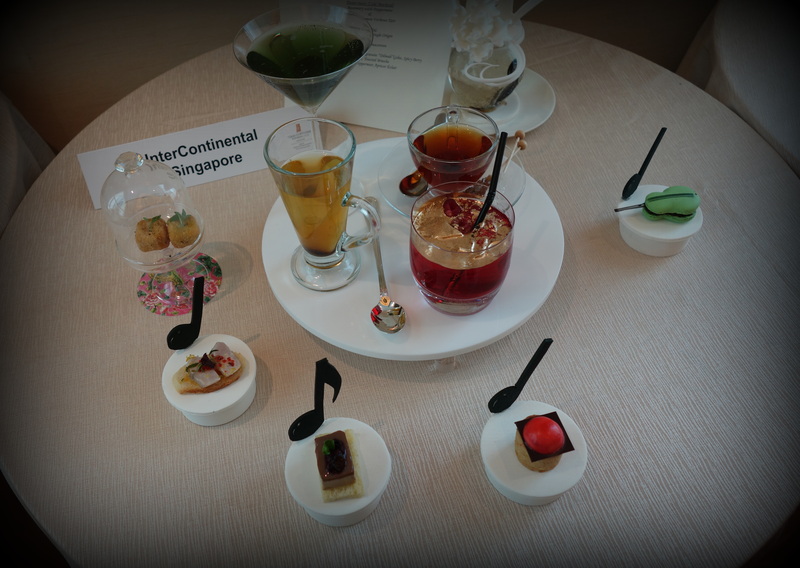 Focusing on the versatility of tea as both a traditional beverage and a contemporary culinary ingredient, the teams were required to create bespoke tea-inspired menus. They were judged on tea preparation, brewing techniques, tea mixology, the correct pairing of tea with food and how well tea was used as the main ingredient in tea inspired cuisine as well as the quality and creativity of overall presentation and the contestants’ culinary expertise and knowledge. 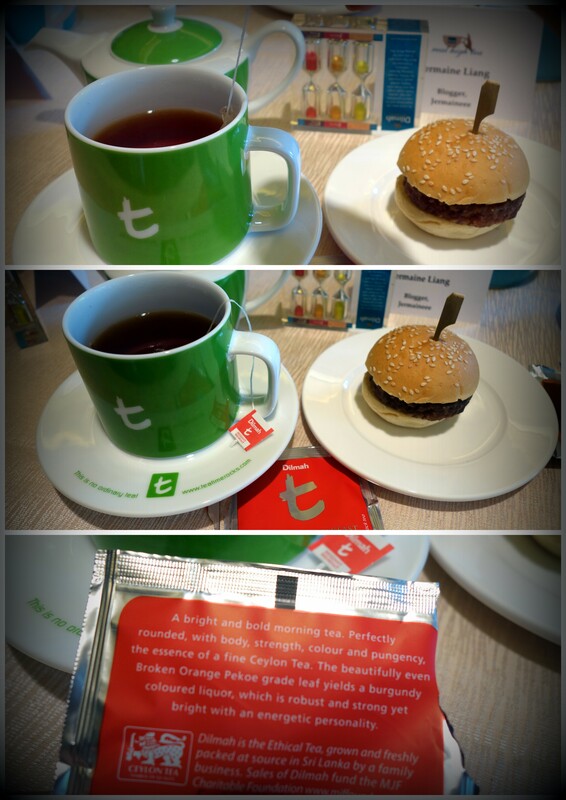 The teams were tasked to brew a minimum of four varieties of tea – a traditional black tea, a hot tea mocktail, a chilled tea cocktail, and a chilled non-alcoholic tea mocktail – and serve high tea food items alongside their preference of tea. 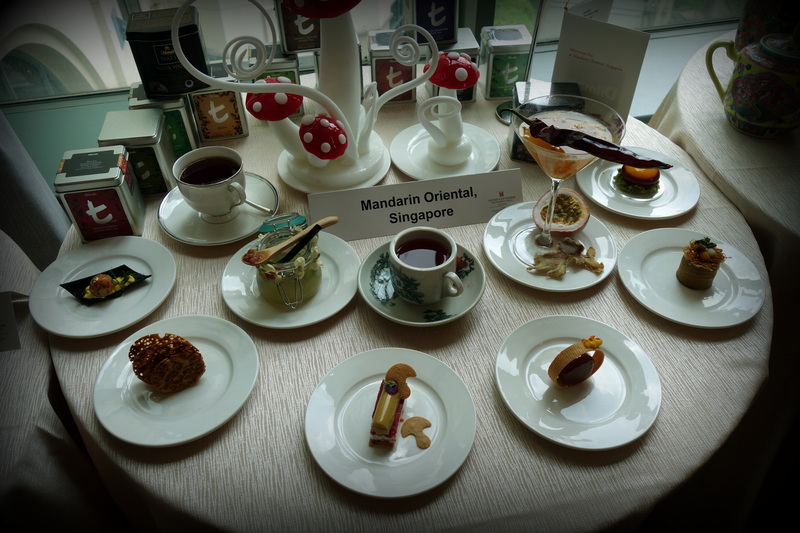 The Real High Tea Challenge is endorsed by the World Association of Chefs’ Societies (WACS), whose judging criteria were used to assess all entries. 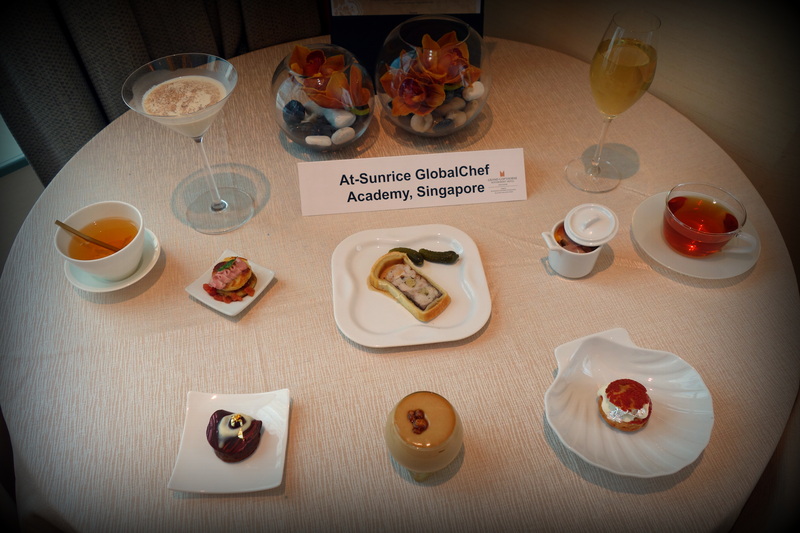 WACS, a global network of chefs associations, is considered the global authority on food since its establishment in 1928. 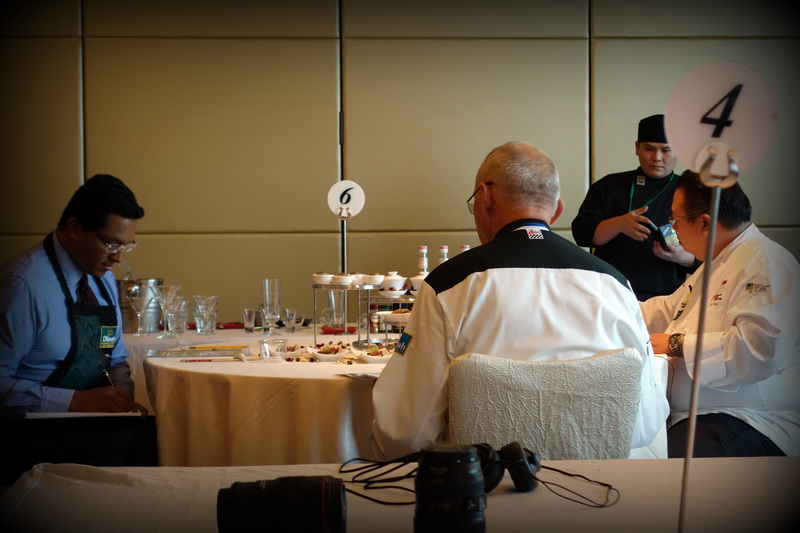 Today, WACS has 100 official chefs member associations that represent over 10 million professional chefs worldwide. 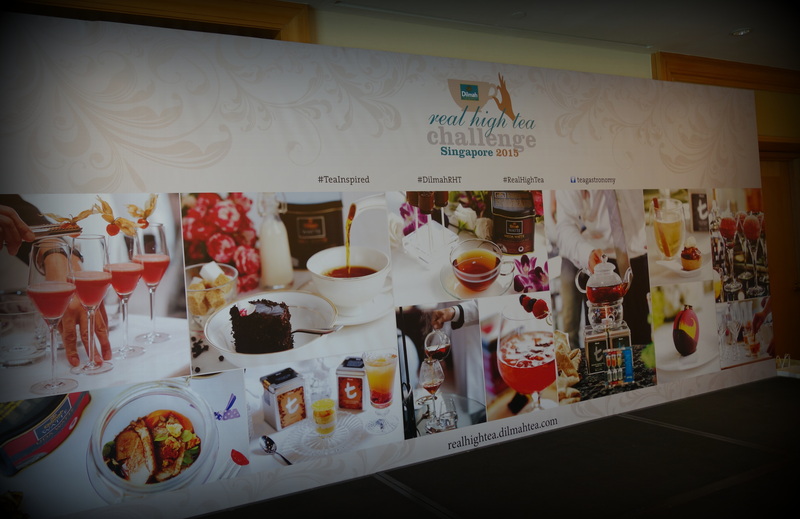 The Dilmah Real High Tea Challenge will continue, moving on to Indonesia and France, with the global finale celebrated in Sri Lanka in 2015. 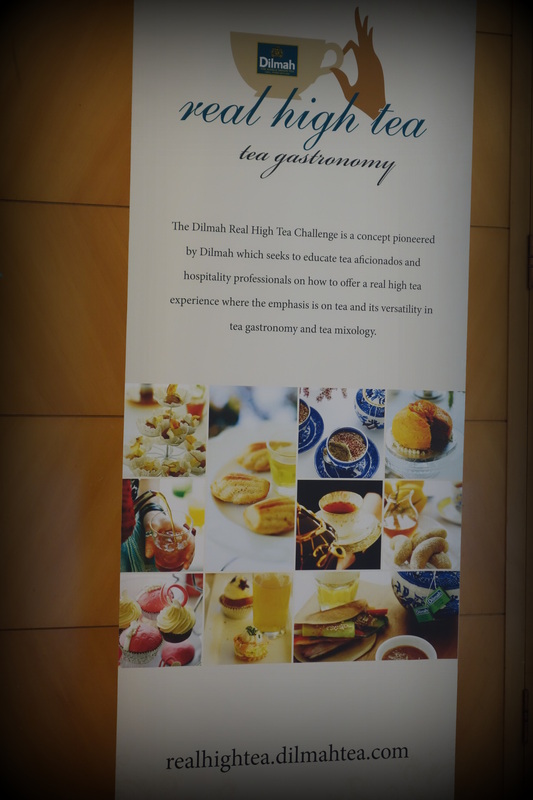 For further information on the Dilmah Real High Tea Challenge, please visit http://realhightea.dilmahtea.com. 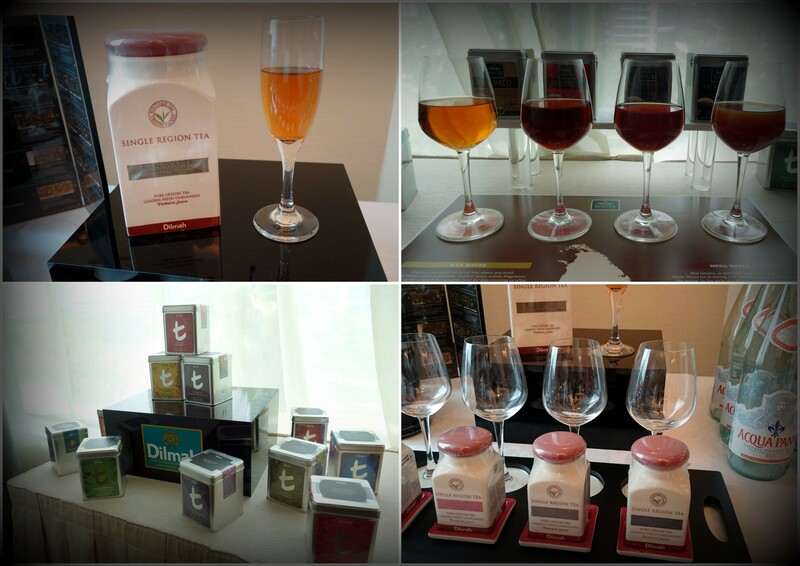 Dilmah Tea was born in 1988 when Merrill J. Fernando offered consumers Garden Fresh, Single Origin, Pure Ceylon Tea, packed at origin. 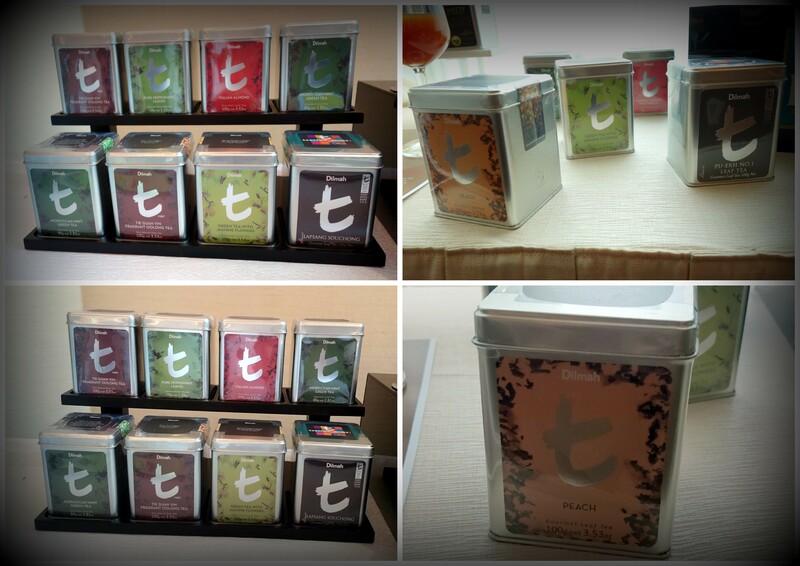 That was the first time that a tea producer offered tea that was picked, perfected, packed and branded at source, direct to consumers. 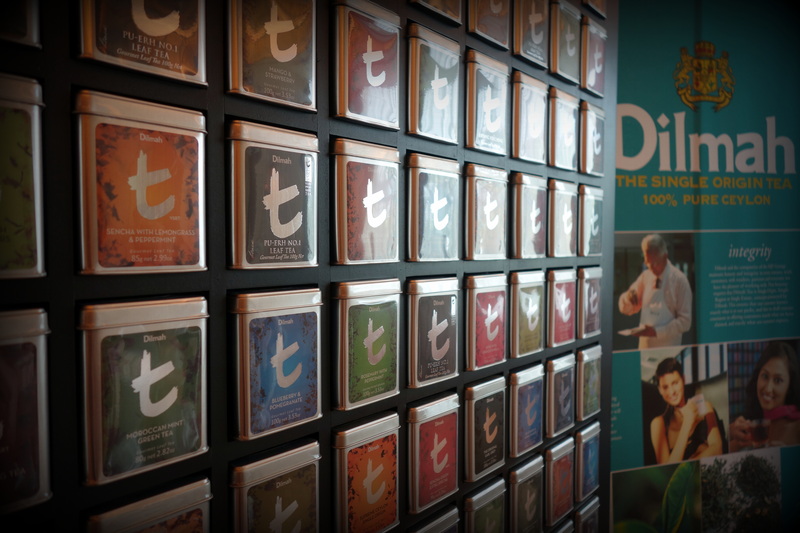 The Dilmah family tea company has embodied the vision of its founder, to offer tea with authenticity, quality, natural goodness and ethics to tea drinkers around the world. By marketing his tea direct to consuming markets, Merrill J. Fernando ensures that the earnings from Dilmah remain in Sri Lanka to be shared among workers and the community. Merrill’s desire was to make his business a matter of human service. 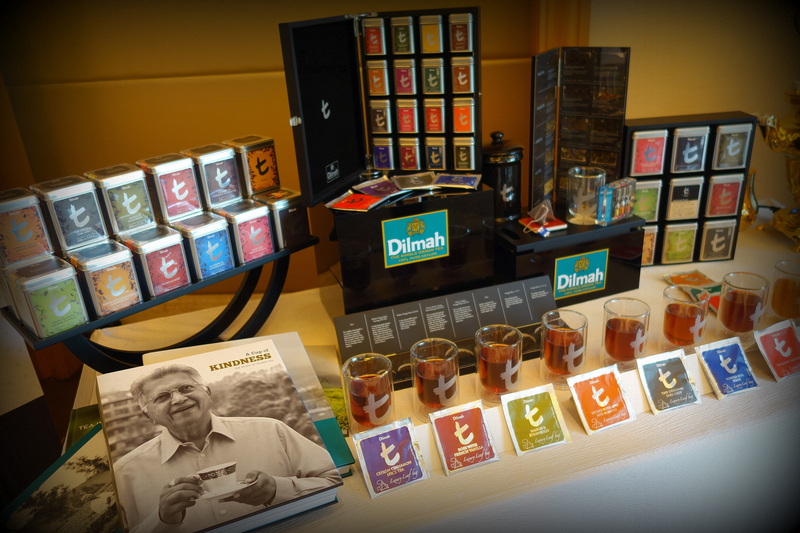 Today, Dilmah is recognised as the world’s only genuinely ethical tea. Earnings from the sale of Dilmah tea support the work of the MJF Charitable Foundation, a charity established by Merrill J. Fernando, which touches the lives of thousands of underprivileged people each year. 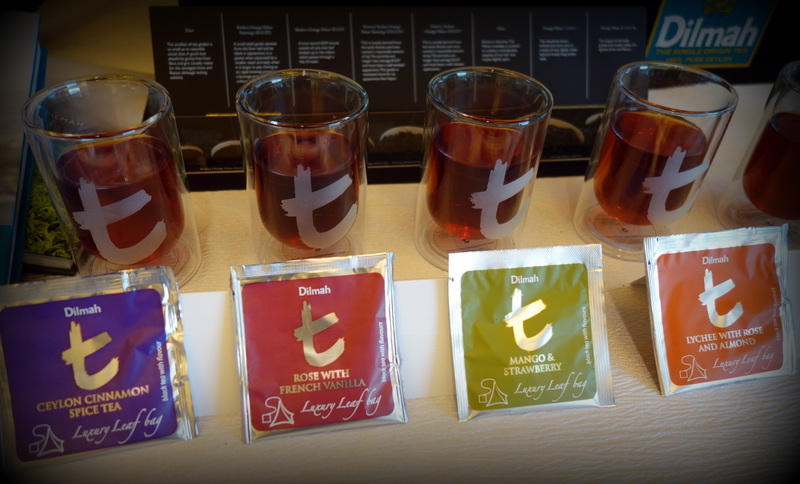 I was also very impressed with Dilmah’s extensive tea selection which caters to different perferences and people from all walks of life.. 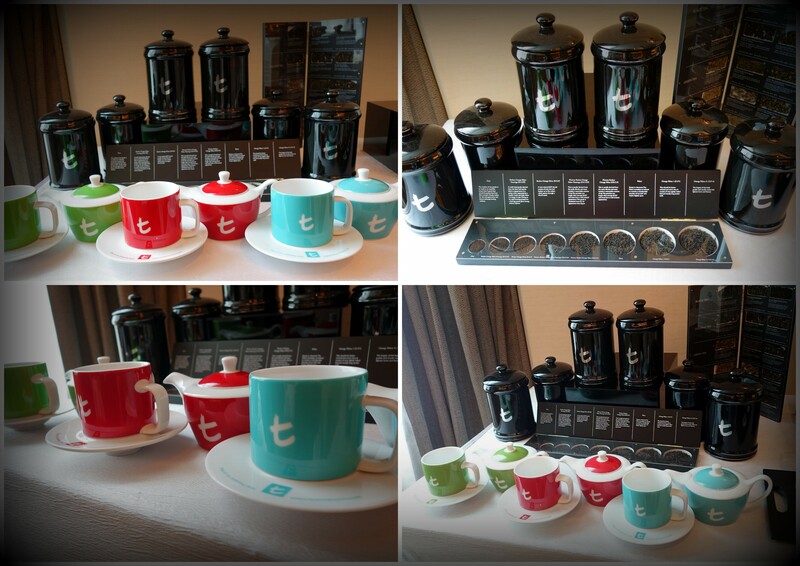 Whether you crave for a cup of calming camomile at bedtime or a strong cup of traditional afternoon tea as to perk you up; there is always a tea for everyone! 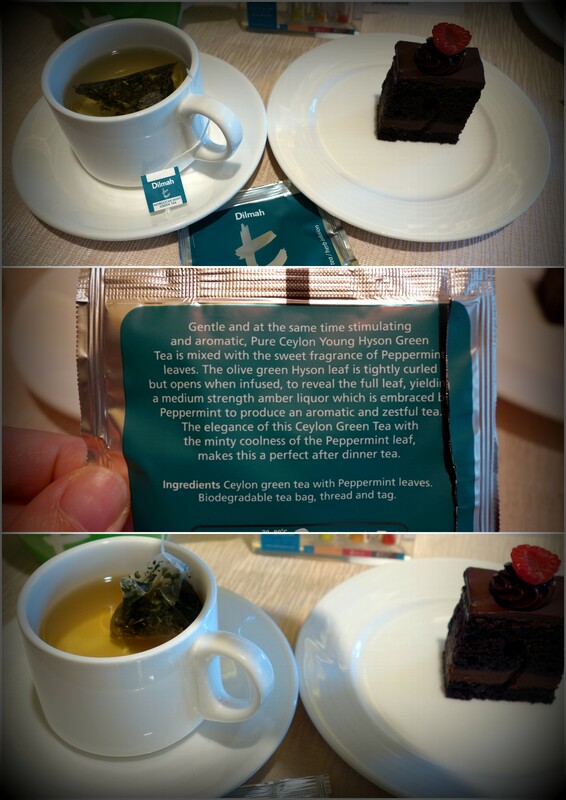 Never underestimate having the correct tea and with the food that you are having.. With the right cup of tea, it will compliment the food that you are having and not mask the taste of the food~ Instead, you will bring the taste to a whole new level! Thank you Vibes Communication and Dilmah for the enjoyable afternoon and congrats to the winners of the Dilmah Real High Tea Challenge!